The Swedish telecoms-kit maker reported an operating loss for the fifth consecutive quarter and sales fell 10 percent in 2017. Boss Borje Ekholm promises an improvement this year but the core mobile market is shrinking. A valuation premium to Nordic peer Nokia is hard to justify. Ericsson said on Jan. 31 its revenue was 57.2 billion Swedish crowns ($7.3 billion) in the fourth quarter of 2017, down 7 percent year-on-year after adjusting for one-offs and currency moves. The Swedish telecom-kit maker made an operating loss of 19.8 billion crowns in the fourth quarter. Analysts polled by Reuters had on average expected a loss of 17.3 billion crown loss. Full-year revenue was down 10 percent to 201.3 billion crowns. The group led by Borje Ekholm said it had concluded a strategic review of its Media Solutions unit, which serves television and other video customers, and Red Bee Media, a UK-based group providing transmission and other services to TV and radio. 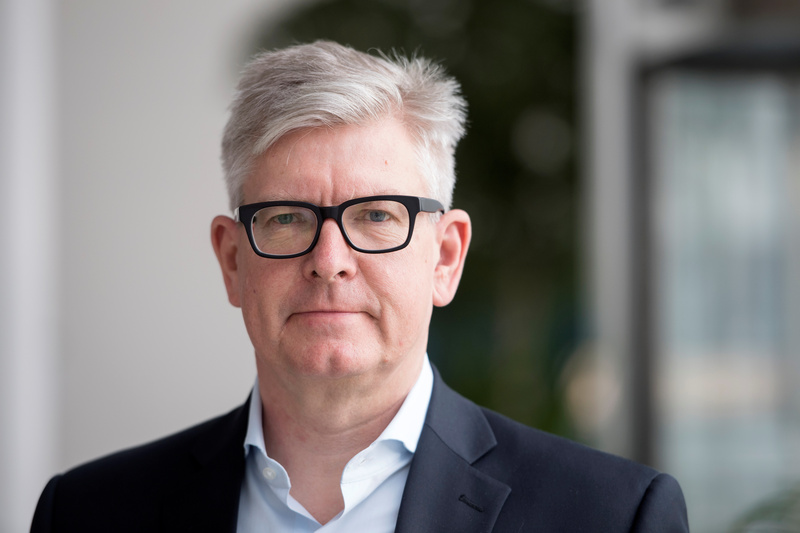 Ericsson sold just over half its Media Solutions business to One Equity Partners for an undisclosed sum, but will keep loss-making Red Bee Media. Ericsson’s A and B-class shares were down around 7 percent to just under 52 crowns at 0830 GMT.